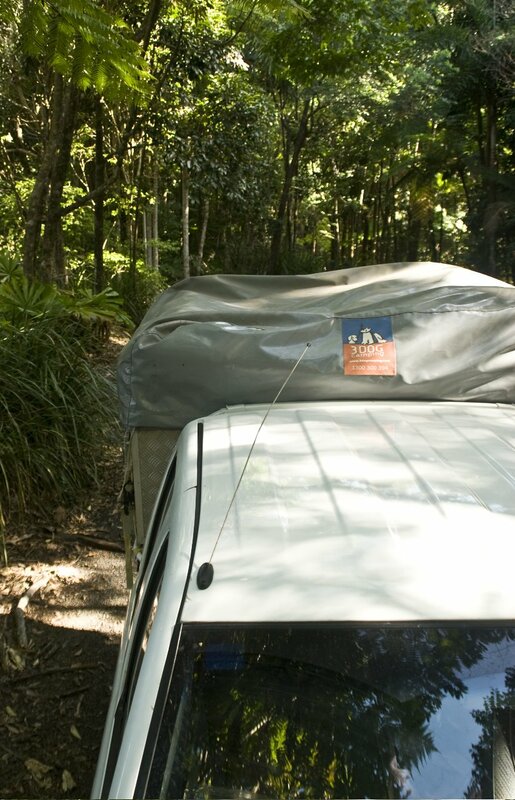 Here we are in the Daintree with our 3 Dog- an excellent way to be in nature while still sleeping in luxury. While all of our tree-planting co-workers are slugging it out under the fluorescent lighting in their shared accommodation, we have the light of the stars and the privacy of our 3 Dog camper. We find ourselves referring to our 3 Dog as “home” after our long days tree planting, and why wouldn’t we? It has a bedroom for crying out loud! 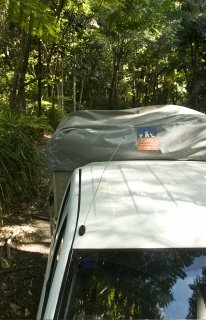 The best part is, we pull our truck away from the camper and we are free to go adventuring throughout the Daintree, while our camper stands sturdily on our campsite, waiting for our return. Once again, the 3 Dog is the best way to go while you are on the road (or in the rainforest).